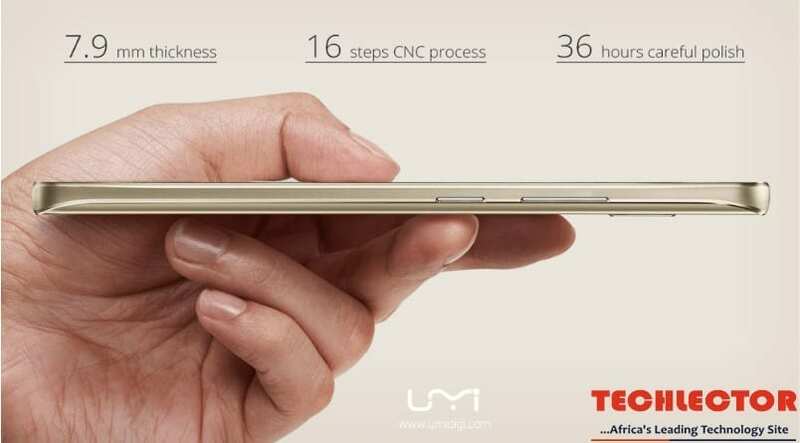 UMi Rome has 5.5 AMLED “HD 2,5D display and MediaTek MT6753 octa-core 1.3GHz SoC, well 3 GB of RAM , 16 GB of internal memory , Battery 2,500 mAh and Lollipop Android 5.1 pre-installed. The phone has the intricate CNC’d chassis visible around the edges of the device. Like How Much In Naira Will It Cost Me? Please, How Can I Get This Phone In Nigeria? I Love The Phone, Mostly Because Of The Price.